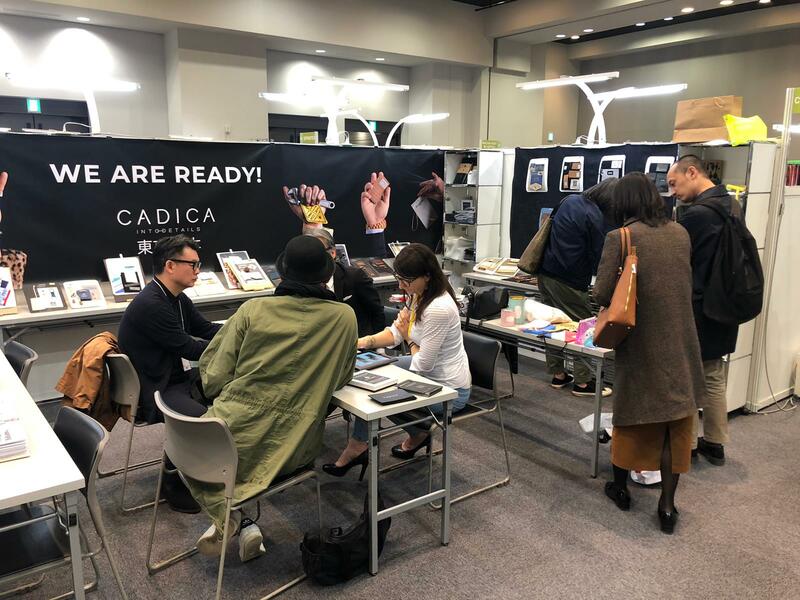 The Jitac – European Textile Fair in Tokyo – spring edition is just over. 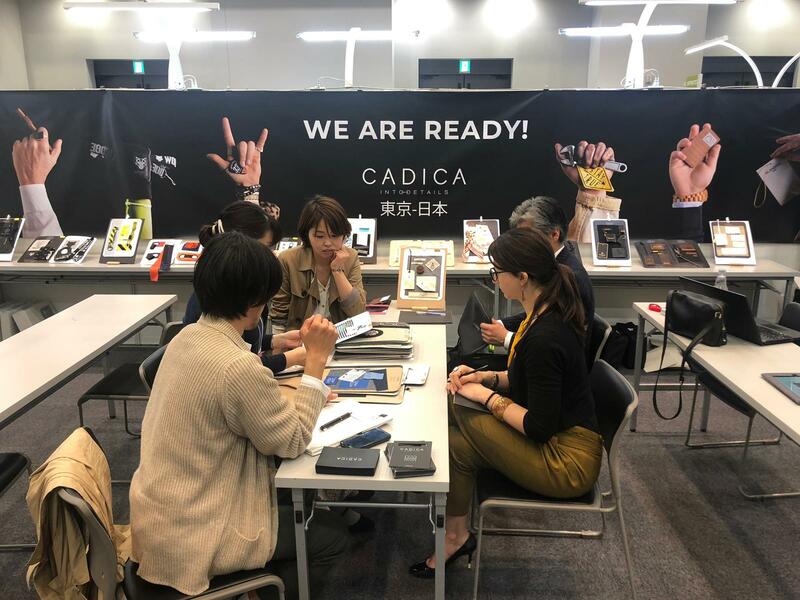 From 26 to 28 March 2019 we presented our current collection to the Asian and Japanese market. The fashion trends in Japan are usually focused on Luxury and Denim style, so in our booth we have highlighted the best of our special dedicated collections: The DNM Dept. and the Luxury-Shirt capsules. Many cool accessories complete Cadica’s labelling proposal, playing with different materials and considering the RE-USE concept. Hangtags, labels, packaging, pins can be not only brand communication vehicles, but also funny gadget for customers with the aim of reducing wastes. We always finish Jitac show with great satisfaction and good vibes form our clients, so we will collect new ideas and inspiration for the next collections!